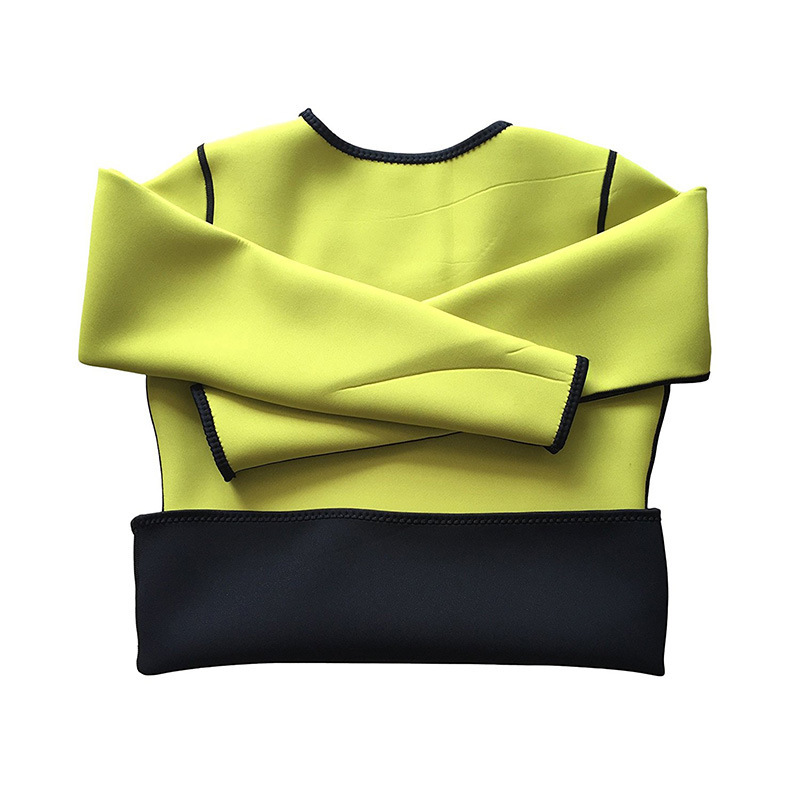 Hot Shapers Neoprene T Shirt are everyday fitness wear which have been designed with Neoprene smart textile technology helps your body to be slim and smart by increasing core temperature helping your body sweat and sweat more while wearing them during daily activities. 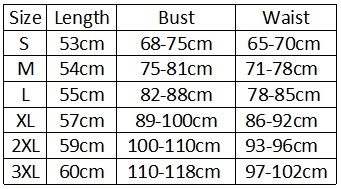 How Hot Shapers Neoprene T Shirt work? The Neoprene smart textile technology in Hot Shapers Neoprene T Shirt increases core temperature during your daily routine activities. 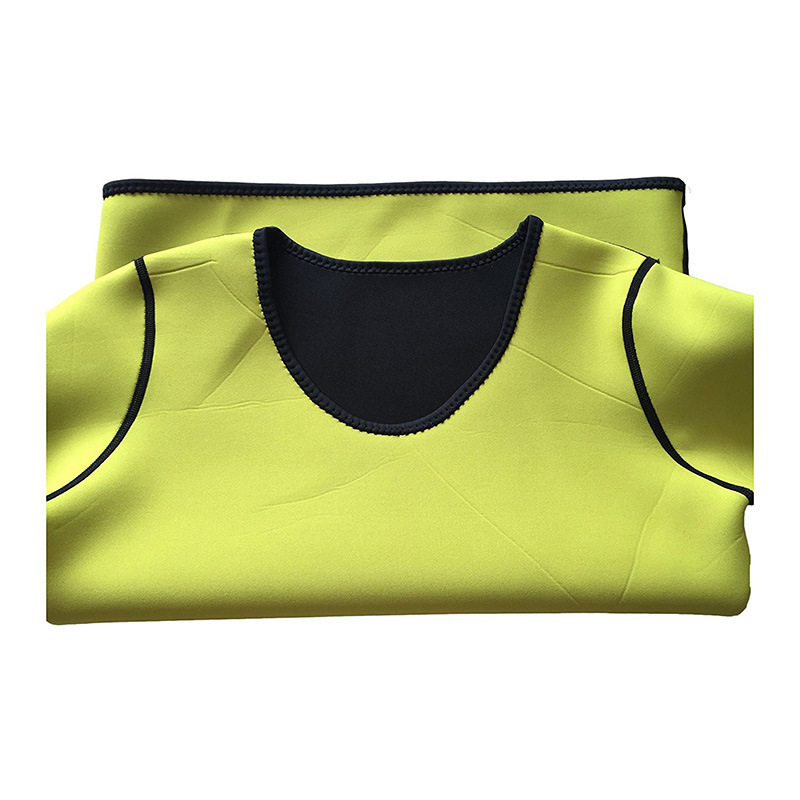 Hot Shapers Neoprene T Shirt can be worn while you are active regardless of what you are doing. ★The Sauna Shirts heats up your core body area and then burn excess calories in your body by retaining body heat; Designed to maximize the effectiveness of your workout and fat burn, expedite calorie burning. ★This Sauna Shirts stimulates sweat during exercise which produce higher compression resulting in more sweating and help your body to sweat out harmful fats. Its revolutionary design helps you achieve losing weight faster and easier. ★This Sauna Shirts fit for dancing,zumba, yoga, gym, fitness, running, cycling and performing any activity. ★The Sauna Belts dries really quickly and doesn't keep any strange odors. 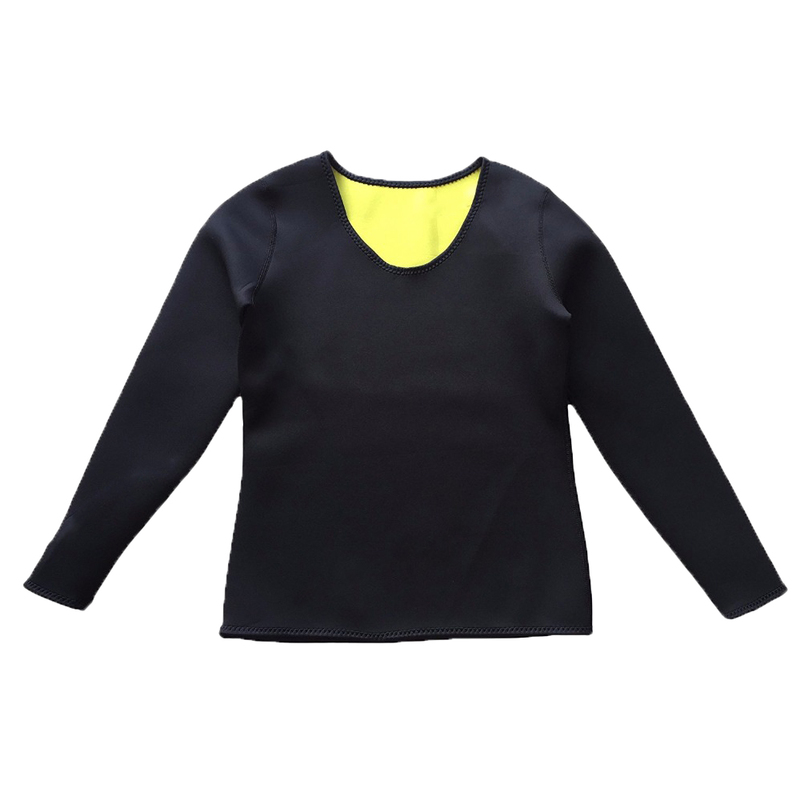 Wash Hot Shapers Neoprene T Shirt after each use, especially after exercising or sports activities. Wash by hand in cold water with a soft detergent. Squeeze out and dry. Recommendations: For better results, wear Hot Shapers Neoprene T Shirt everyday even if you are not exercising or playing, the most you use your Hot Shapers Neoprene T Shirt the better result you will get. 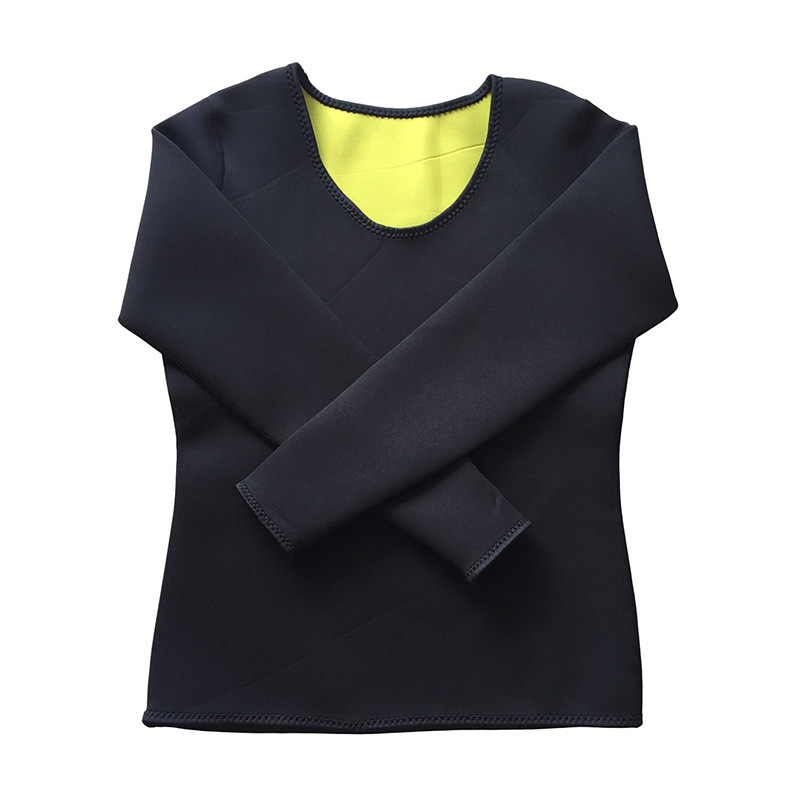 Wearing Hot Shapers Neoprene T Shirt shall be complemented with a healthy diet and good hydration (use of water).